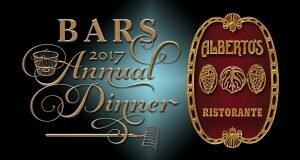 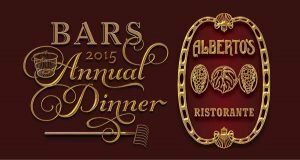 BARS Annual Awards Dinner will be Tuesday, May 5th at Alberto's Ristorante, 360 Main Street, Hyannis, MA. 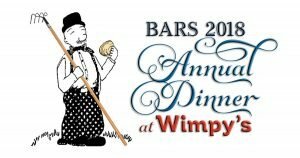 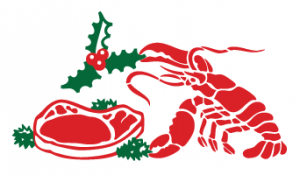 BARS' annual awards dinner will be Tuesday, May 1st at Wimpy's Seafood Cafe in Osterville. 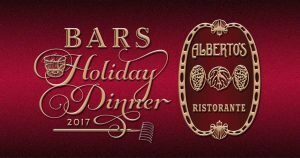 The event is for BARS members good standing and their guest(s). 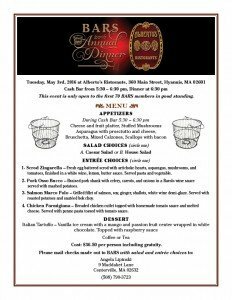 Winners of the Barnstable Bivalve Buddy Award and the President's Award will be announced at the meeting.